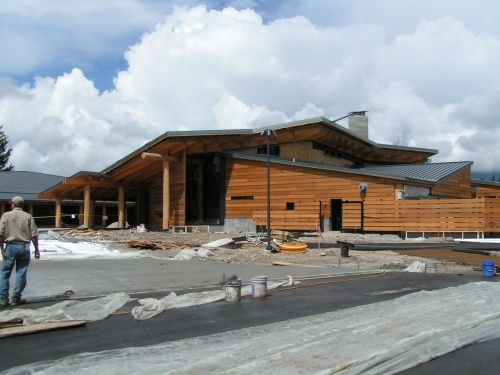 Nelson Engineering served as the civil engineer on the Craig Thomas Discovery and Visitor Center located within Grand Teton National Park, Wyoming. The twenty-million dollar project was designed by a team of some of the most highly respected architectural and landscape design professionals in the country. Nelson Engineering worked as an integral part of the team to provide the site design utility engineering, ADA Compliance, pedestrian circulation features, surface grading, stormwater management and drainage, materials testing, surveying, and construction inspection. 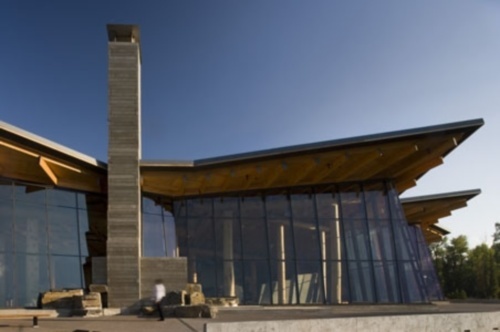 Civil design components of the project included access and parking, water supply, a sanitary sewer lift station and force main, and geothermal ground source supply and injection wells. Environmental and aesthetic considerations drove all components of site design to achieve the end result, the nationally recognized facility that exists today.